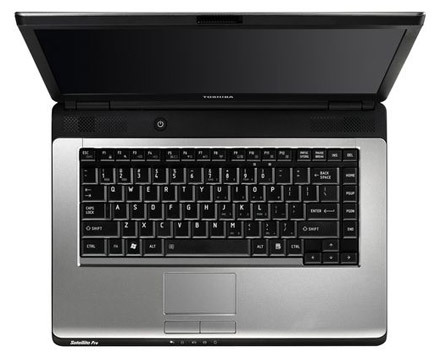 A great budget laptop aimed at corporate users, but it lacks in features. 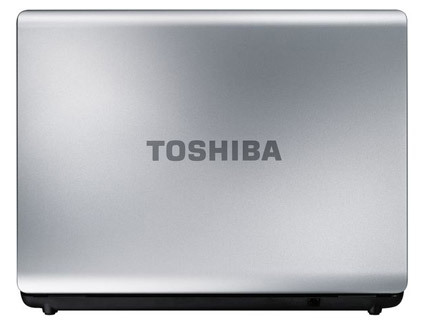 Toshiba has made a name for itself by producing an impressive range of machines to match almost any budget. 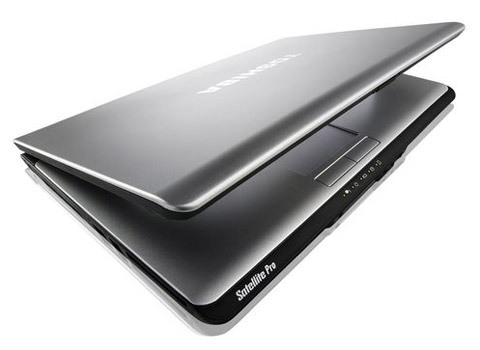 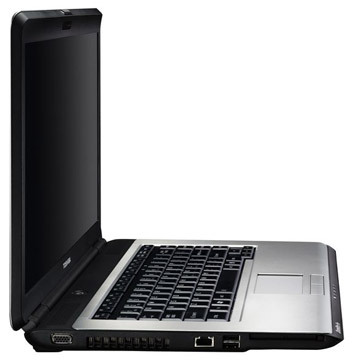 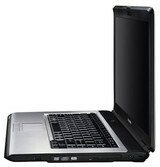 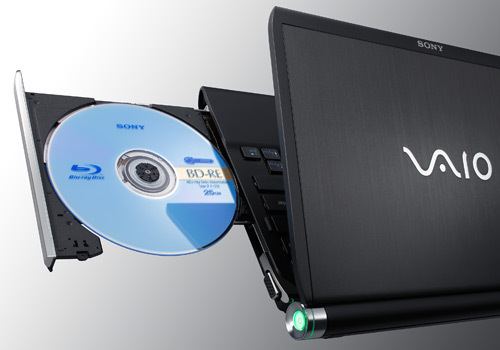 The Satellite Pro L300-1AD is an affordable option aimed at the corporate user. 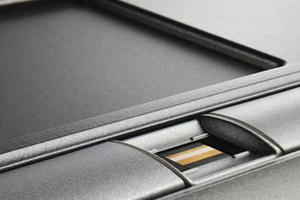 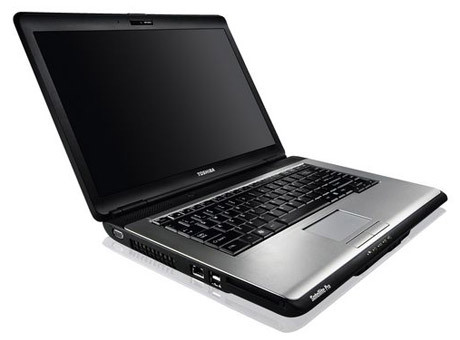 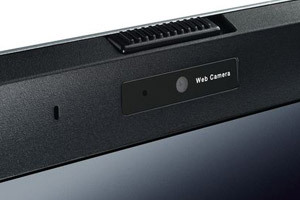 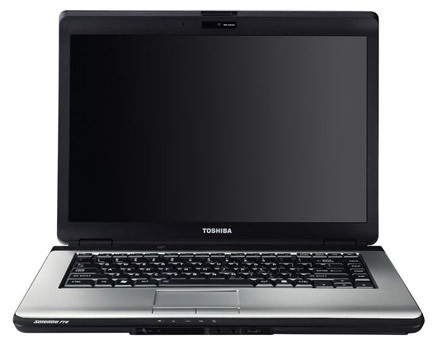 Although limited when it comes to features, the Toshiba is a very convincing corporate machine. Its high-quality materials and impressive ergonomics make it a laptop that professional users will find difficult to ignore.